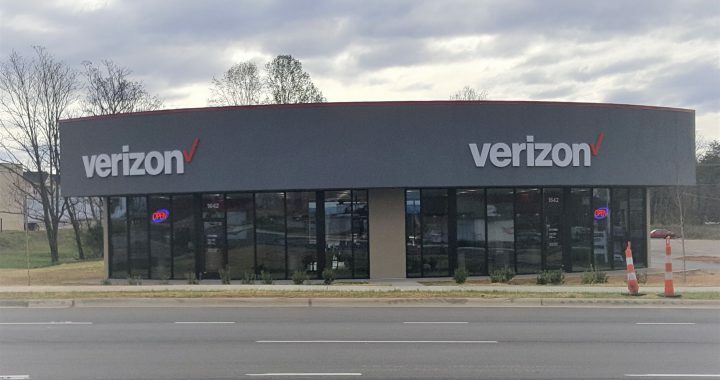 Emory Croom with ACC Commercial Real Estate represented Cellular Sales of Knoxville, Inc with this 3,500 square foot, BTS (built to suit) Verizon located at 1642 Freeway Drive, Reidsville, NC 27320 in Rockingham County. He represented his clients with a modified NNN 10 yr lease with two (2) five (5) year renewal options. Tenant: Verizon Wireless occupies 3,500 square feet of this 6,700 square foot multi-tenant building. With its 146 million subscribers, Verizon Wireless is the largest wireless telecommunications provider in the United States. Cellular Sales is a management company that operates authorized wireless phone stores for Verizon Wireless throughout the South, Midwest, and Atlantic regions of the United States. They are the largest exclusive dealer in each of their operating regions and are currently in the process of expanding their retail system throughout the nation. Cellular Sales was founded in Knoxville, TN in 1993 and continues to expand and grow.